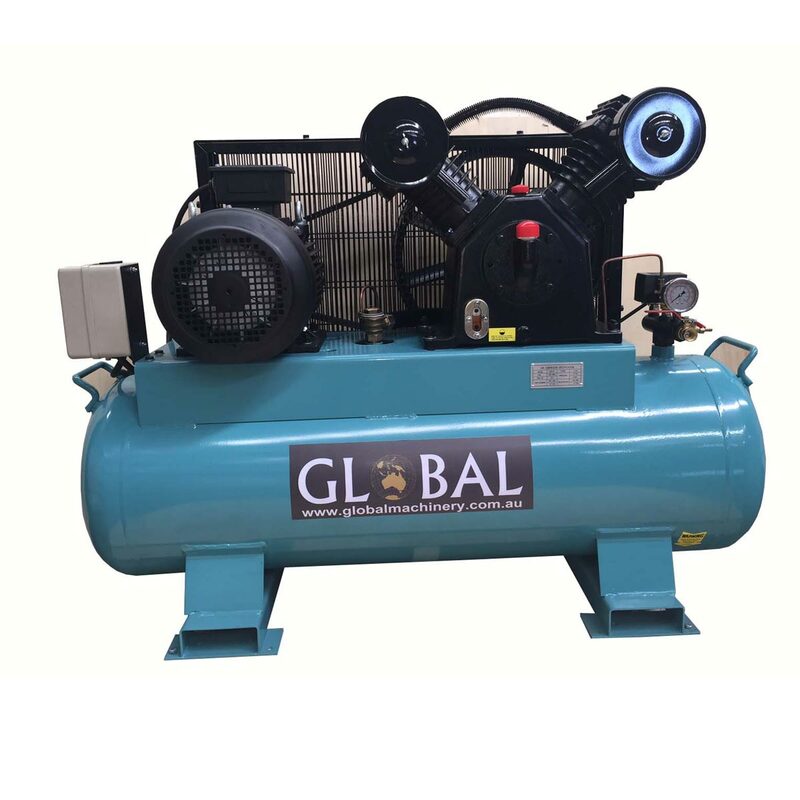 Global Air compressors are built tough , built from high quality durable materials. 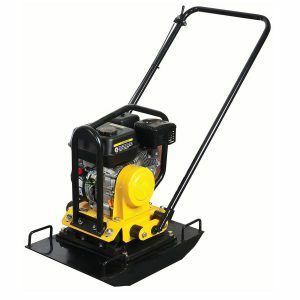 We only use reliable and proven cast iron pumps paired with reliable MEPS approved electric motors which consume less power than non compliant cheap 3 phase motors. 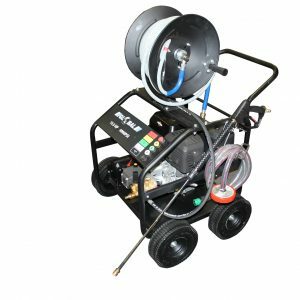 Our compressor pumps run at lower speeds compared to low quality units on the market, plus we use large belt driven pulley fan to add to the cooling affect. 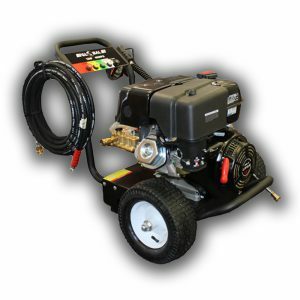 This means you get a longer lasting, quieter, more efficient and cooler running pump that is built to last for years. 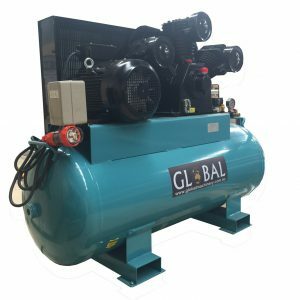 If your business needs a reliable air source you cant go past a Global Air compressor.